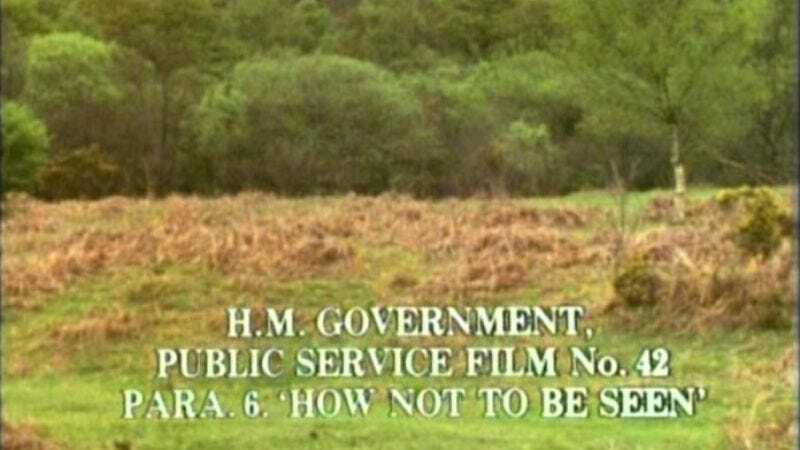 Having recently teased the first Monty Python project since the 1980s, the members of the troupe wasted no time in reprising “How Not To Be Seen” by announcing one, single live reunion show in London that fans can begin fighting to get into starting next Monday morning. Below is video of the full press conference (hosted by Spamalot star Warwick Davis), but here is the pertinent information: July 1, 2014 will see Python swallowed up by London’s 02 Arena for a show that will mix both old material and even some new, with the acknowledgment that audiences just want to hear the hits, then mouth along with them. But, seeing as a Monty Python audience “knows the script better than we do,” John Cleese says, familiar sketches like “Dead Parrot” and “Crunchy Frog” won’t be done in “a predictable way,” but rather be given a “modern, topical, Pythonesque twist” (in the words of a subsequent press release). Maybe a man complains about being sold a dead iPhone. Maybe an inspector vomits into his hat as a confectioner describes his signature chocolate-coated frog, lovingly frosted with Toronto mayor Rob Ford. Eric Idle really did make a joke about twerking, so there’s that. Anyway, however these old bits are updated and whatever new material they appear alongside, your chance to see them is so far limited to just this one show, with tickets ranging from $44 (£27.50) to $153 (£95) and likely going very, very fast. There were some vague promises that more shows could be scheduled later, maybe even outside of London, and some tentative plans to film the performance for release later, possibly through the BBC—though the group shot down plans for any more TV or films. So basically, this is it—just one big, solitary albatross for sale. No, you don’t get any wafers with it.